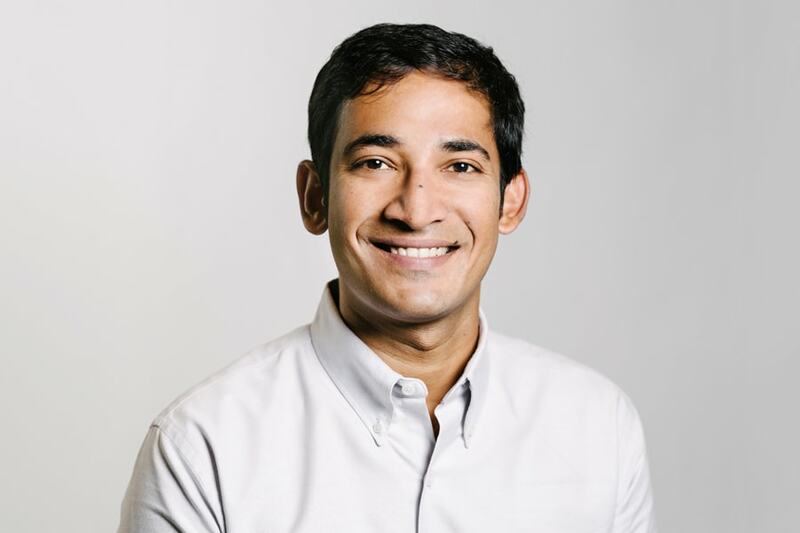 Aditya Agarwal is a leader in Silicon Valley. In December, the Carnegie Mellon University alumnus — one of the earliest employees at Facebook — was named chief technology officer for Dropbox, where he supervises hundreds of engineers creating innovations for the online storage company. Growing up, Agarwal was always the new student in school. His father, a chemical engineer, moved the family from their home base in India to Cameroon, Singapore, Malaysia, Indonesia and Thailand. That globe-trotting, which culminated in the family’s immigration to the United States, helped Agarwal develop an outgoing personality and a sense of adventure — important assets in the startup world. “My dad loved pursuing new adventures. My desire to be at startups is in no small part from what I learned from him in my childhood,” Agarwal said. Agarwal said studying at Carnegie Mellon gave him the problem-solving skills to thrive. Teaching professor Mark Stehlik, assistant dean for outreach at CMU's School of Computer Science, remembered Agarwal as “strong from the get-go.” After completing his undergraduate computer science degree in three years, Agarwal was one of five students to complete the fifth-year master’s degree program, which included Ph.D. classes. He also spent four semesters in a row working as a teaching assistant. “He came here on a mission,” Stehlik said. “He is a poster child for the kind of student we attract here, the kind of student we make better here and the kind of student who is a leader in our industry.” Agarwal also found love at CMU — Ruchi Sanghvi. Like her husband, Sanghvi is a software engineer, entrepreneur and investor. She previously was vice president of operations at Dropbox and is now involved in South Park Commons. Agarwal said the challenge empowered him. At Dropbox, he has helped the company celebrate several record-breaking financial achievements. Dropbox has 500 million users worldwide and teams in over half of the Fortune 500 companies. Agarwal and his team have made project collaboration easier through a tool called Paper, which allows users to comment, add video and sound clips to a project and update changes in real time. “If you could cut down on the amount of time you waste at work — reading emails, managing your calendar, keeping in sync with people — we believe we can unleash an immense amount of productivity from the most brilliant people,” he said. Agarwal recently announced via Facebook that he was leaving Dropbox to join Sanghvi at South Park Commons. This story has been updated to reflect Agarwal's recent move to South Park Commons.